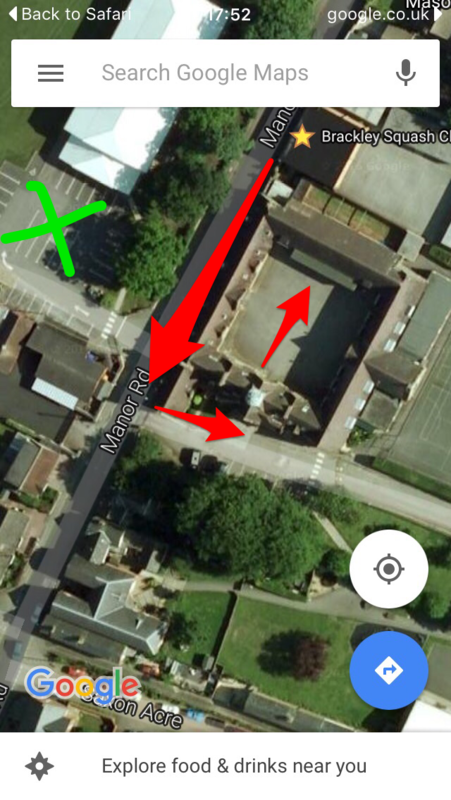 Location is the main school hall please see map attached entrance via MANOR RD ONLY. Another event is on in the school and the gates are expected to close on high street. Limited places left. If you wish to bring additional guest please advise Brian Coptcoat or myself so we can allocate during next week . Regards Andy Bright A great night expected with an awesome tribute double for the evening entertainment with love DJ "Fonz "